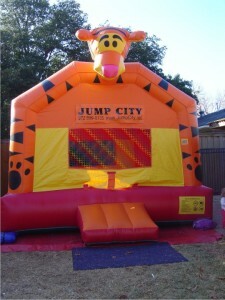 Jump Houses Dallas offers a large variety of rental inflatable bounce houses in the DFW area. Inflatable bounce houses include themed bounce houses our Spider-Man bounce house and Little Mermaid bounce house and general bounce houses such as our classic Colorful Fun House bounce house. Bounce houses in Dallas are perfect to help your kids celebrate birthdays, family holiday partys, bar mitzfah’s, quinceanera’s, good grades at the end of the school year, family reunions, and more. For that special boy or girl, this selection is sure to be a bundle of fun for everyone! 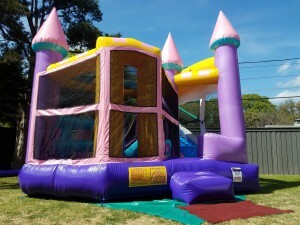 These bounce houses will keep your children entertained and occupied with hours of carefree fun. 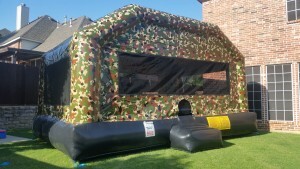 We offer full day rentals and are fully insured, family owned and operated licensed Dallas, TX bounce houses business. Feel free to call or email us with any questions and/or concerns. We are happy to help and get your party bouncing with loads of fun!